The film is set in modern day Shanghai, where various people try to catch up with the pace of the hustle and bustle of modern life. In the movie, Chow Yun-Fat plays a swindler who falls in love with his potential victim played by a mainland actress Siqin Gaowa. Sigin Gaowa is a very respected and popular actress in China. 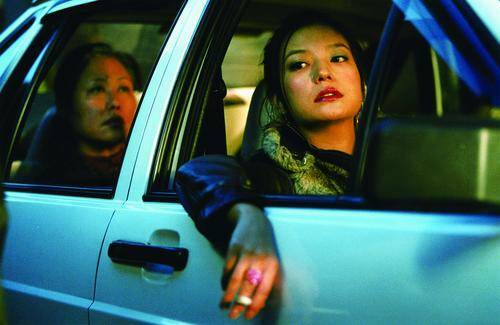 Her Hong Kong movies include Full Moon in New York, Homecoming, Three Swordsmen, The Day the Sun Turned Cold, Lord of East China Sea, and A Home Too Far. 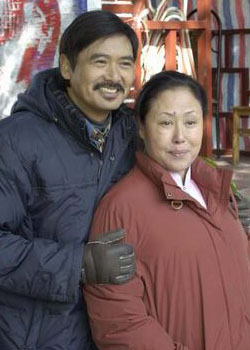 Chow and his mentor in the movie world, Ann Hui, also the director of the movie teamed up again after the well-received Love in a Fallen City. Ann Hui is one of the most important figures of Hong Kong cinema. Born in Manchuria in 1947, she moved to Hong Kong when she was five years old. 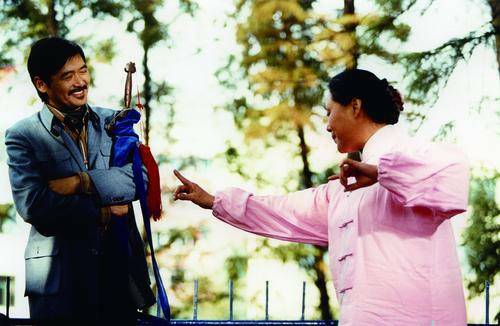 She directed The Story of Wu Viet in 1981 and Love in a Fallen City, starring Chow Yun-Fat. 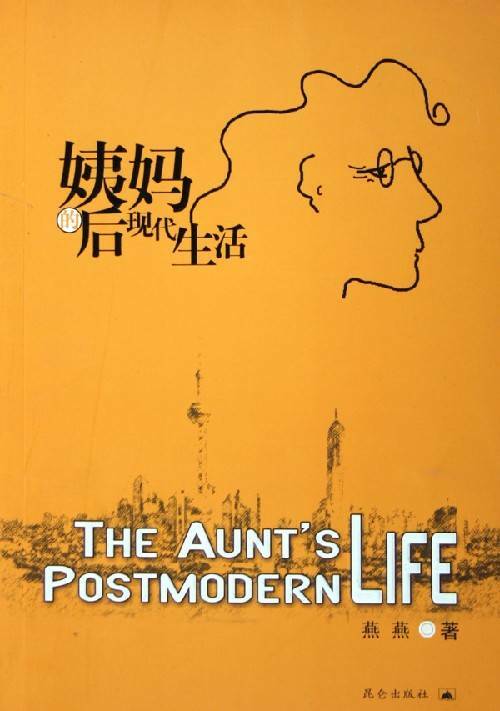 In The Aunt’s Postmodern Life, you can see Chow playing the role of someone romancing an older woman and singing Peking opera. The movie is a comedy but also a good mirror reflecting the changes of values that are experienced by the current Chinese society. The value of family, friendship and man-woman relationship have changed in tandem to time and the fast development pace of Shanghai. This entry was posted on Tuesday, November 21st, 2006 at 9:30 am	and is filed under Movie Trailer. You can leave a response, or trackback from your own site.